The President, Association of Bureau De Change Operators of Nigeria, Mr Aminu Gwadabe said the Federal Government’s plan to increase the availability of renminbi (Yuan) was already favouring the Naira against the dollar. Gwadabe said in an interview with the News Agency of Nigeria (NAN) on Saturday in Abuja that since the announcement, the Naira had appreciated by N10 against the dollar. It will be recalled that as a way to resuscitate the current currency slump in Nigeria, the Industrial and Commercial Bank of China Ltd and the Central Bank of Nigeria signed a deal on Yuan transactions. The deal meant the Yuan will flow freely around Nigerian banks and will even be included in the country’s foreign exchange reserves. Since 2014 when Yuan was recognised as a likely global reserve currency, Ghana, South Africa and Zimbabwe have integrated the currency into their financial markets. Gwadabe said the dollar was now changing for N310 as against the former rate of N320 and predicted that once the policy is in force, the price of dollar will continue to fall. “This new policy will help the informal payment sector. You know more than 50 per cent of foreign businesses in Nigeria is with China. “You can all testify to the number of made in China things in the country. So if small and large businesses can convert straight to Yuan, it’s better. “Also we are hearing that the Yuan will not only be available in the Banks but in the BDC segment as well. “It will mean more business for us because most African countries will come to Nigeria to source for Yuan and we are excited about this development and we welcome it,” he said. 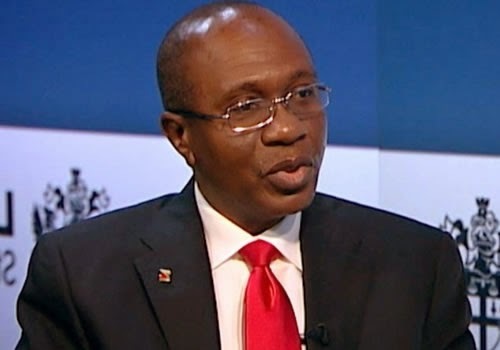 He urged the CBN to monitor the development closely for effective implementation of the policy.